Vancouver, one of Canada’s premiere destinations and wildly regarded as one of the world’s great cities, is also only a few hours away from our our place. As such, we’re in Vancouver several times a year with the family. 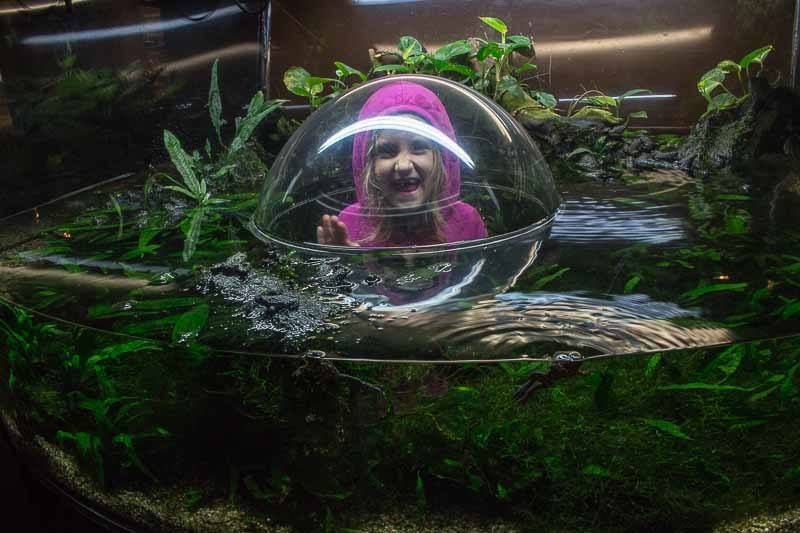 It’s a fantastic city, and there are plenty of things to do in Vancouver with the family, from indoor fun like the Vancouver Aquarium, to outdoor adventure by the ocean, to thrill seeking fun on either the Lynn Canyon or Capilano suspension bridges. There are hundreds of fun things to do with kids in Vancouver, but we’ve picked the very best for this list. The non-profit Vancouver Aquarium Marine Science Centre is committed to rehabilitation and re-release (wherever possible) of injured, ill or abandoned marine creatures. It also operates Ocean Wise, a conservation program that works directly with local restaurants, markets, food services and suppliers to ensure that they have the most current scientific information and to help them make ocean-friendly buying decisions. The Vancouver Aquarium is Canada’s largest aquarium and home to over 58,000 animals. It’s a great place to take kids, with the new Discover Rays touch pool, and plenty of kid-friendly exhibits and play areas. I’m not sure I can count how many times we’ve visited Stanley Park over the years. Quite handily, it’s right next to downtown and it also houses the Vancouver Aquarium. 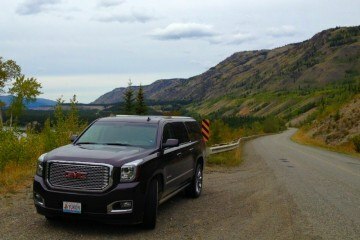 There are over 1000 acres here, with stunning views of Vancouver’s skyline, and plenty of room for kids to run free. It’s a special place that lets you glimpse the natural wonder of British Columbia’s coast in an urban setting. Be sure to take your time and wander through the giant Sequoia trees. If you love trees, Stanley Park won’t disappoint. 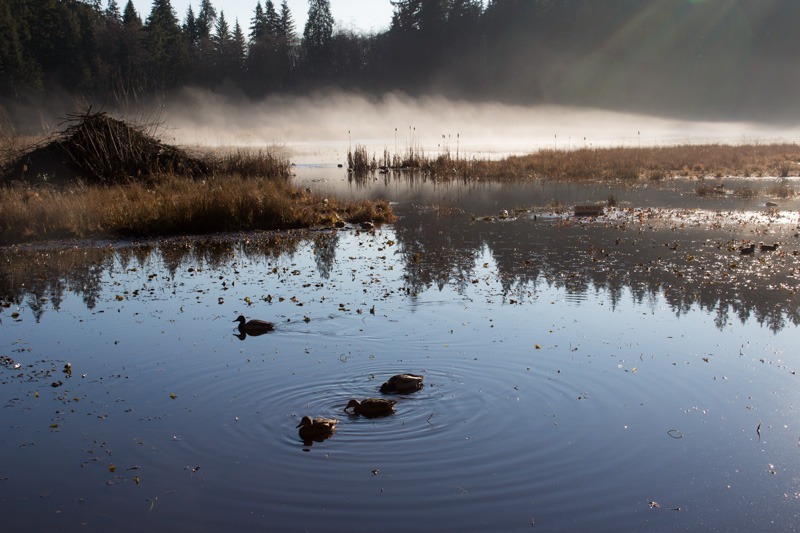 The First Nations people of Vancouver have played a large role in preserving Stanley Park in its natural state. If you’re interested in First Nations culture, and especially the relationship between First Nations people with Northwest coast trees and plants, I’d highly recommend taking the Talking Trees tour with Talaysay Tours. It’s a two hour tour, and I was fascinated by our soft-spoken guide’s intimate and detailed knowledge. Just a note, this tour may be better suited to slightly older children. Everyone on these old-fashioned horse drawn carriages looks like they’re having a blast. The tour leaves from Coal Harbour, and a guide describes Stanley Park’s attractions, which include the Vancouver Harbour, Lions Gate Bridge, the cedar forest, totem poles, and Deadman’s Island and more. The kids will also love the Stanley Park Miniature Railway and the Prospect Point totem poles. 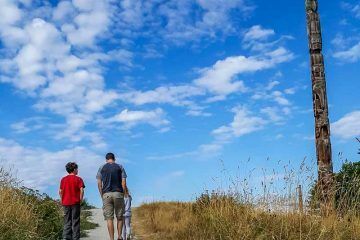 Everyone in your group will love the miles of stunning boardwalks that line the rugged coast with walkers, joggers, bikers and rollerbladers all cruising by. There are also numerous beaches and beach volleyball courts set up along the shoreline. 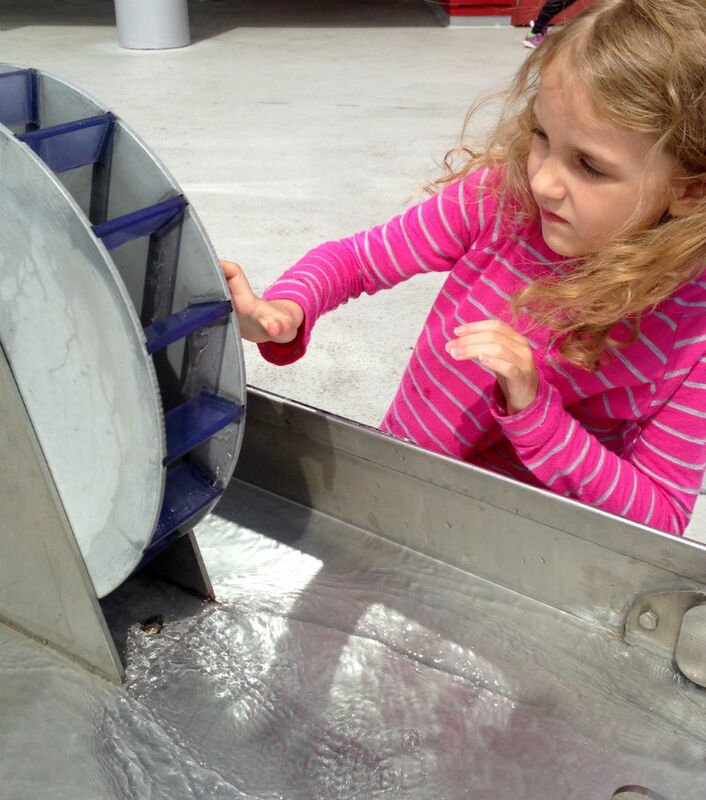 Kids adore Vancouver’s Science World, with it’s fun, hands-on interactive displays like Eureka!, as well as huge special events, OMNIMAX films and real life art exhibits. Even if you don’t go inside, there are plenty of free fun things to check out outside like the giant marble maze and the moving water stand. With continually changing exhibits and galleries designed just for kids, there’s something new at Science World every time we go. The Vancouver Seawall is a 28 km (17 mile) long paved pathway that runs along the ocean front through most of metro Vancouver. Views are fantastic here, and it’s always busy with families and health enthusiasts. There are beaches, kids play structures and beach volleyball courts running along the seawall at various places so make sure you grab your swimsuit if you’re there in the summer months. 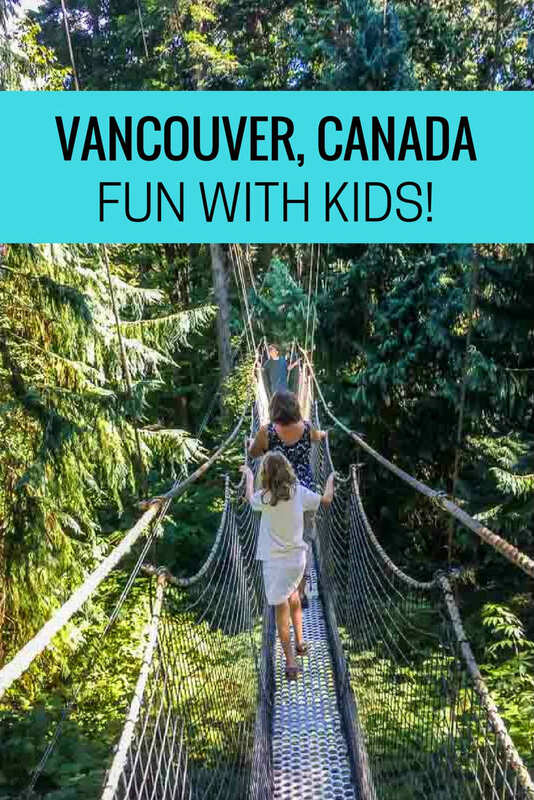 Kids will love this suspension bridge, which stretches 140 meters (over 450 feet) long and 70 meters (230 feet) high above the Capilano River. The only negatives I can say about it are that it can be busy, and that admission is steep at over $40 for an adult. Kids under six are free, though. 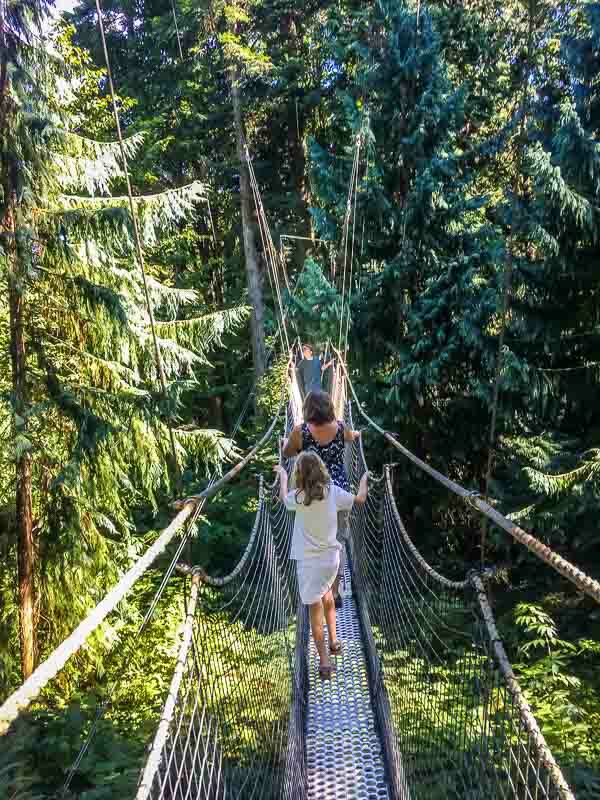 As well as the bridge, there’s the Treetops Adventure, a decent collection of First Nations totem poles, rain forest ecotours, gardens, nature trails and the new cliff walk which lets you climb on the outside of a cliff along a slim cable suspension bridge. As an alternative to the pricey Capilano Suspension bridge, we like to visit the free Lynn Canyon Suspension Bridge. The lesser known (and free!) Lynn Canyon Suspension Bridge in North Vancouver’s Lynn Canyon Park is a solid alternative to the Capilano bridge and has some pretty pathways that cross the bridge and lead down to natural pools and waterfalls. Granville Island, in Vancouver’s downtown district, is the city’s most popular tourist attraction. Both kids and adults usually love a visit. 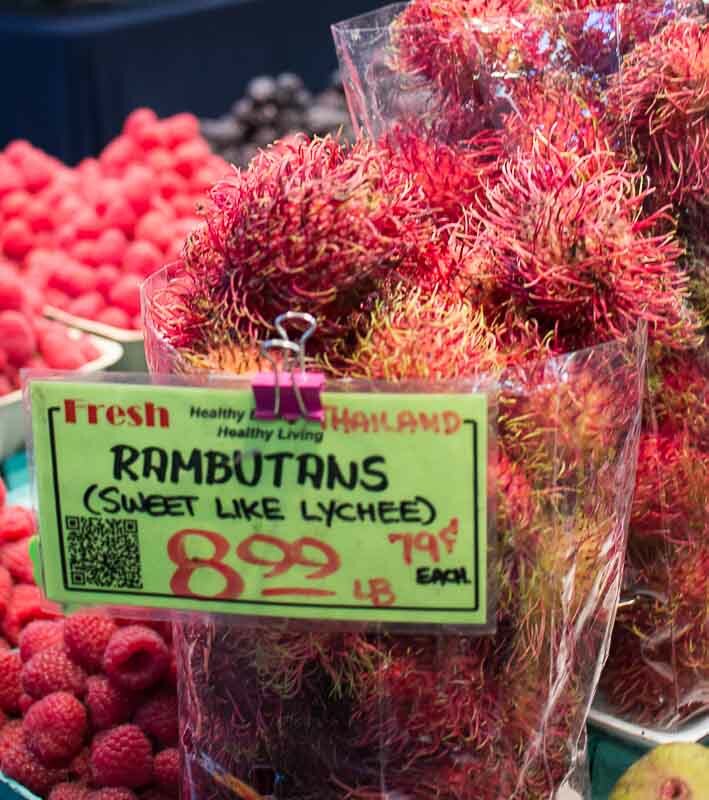 The main attraction here is the bustling Granville Island public market, full of fresh fruit and veggies, pastries and breads, specialty coffee, ethnic specialty cuisine, and artisan handicrafts. There are also almost 300 stores on Granville Island itself. As well as the shops, there’s almost always some sort of show being performed on Granville Island. Whether that’s buskers blowing enormous water bubbles for the kids, musicians playing everything from bongos to reed instruments to banjos to dance troupes performing acrobatic stunts, there’s always something there to entertain the kids. Granville Island is surrounded by lovely views of the waters of False Creek and the Burrard Street Bridge. There are marinas and boats all along the shore front here. Also, be sure to take some time to walk by the floating water homes just east of the public market. You can either cross the Granville Island bridge on car or on foot (it’s a very long walk by foot) however parking is very limited on Granville Island. As such, most people take an Aquabus Ferry to get there. 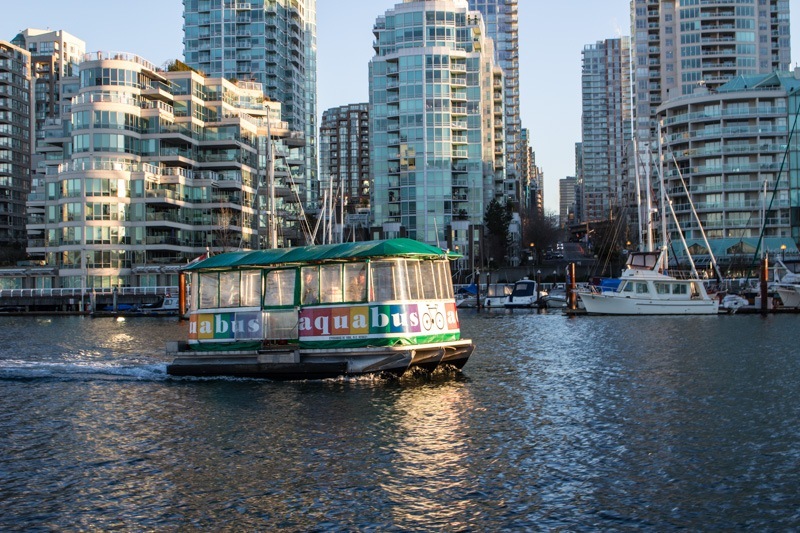 The kids will also love cruising around False Creek on the Granville Island Ferries, which runs a fleet of adorable, mini ferries that buzz back and forth between small docks around False Creek and Granville Island. It’s also the easiest way to get to Granville Island if you’re walking in from downtown. Be sure to check out the kid’s market on Granville Island! It’s housed in a large, yellow building, and packed with toy shops and a busy play area. Your kids will love it, but your wallet probably won’t so take that as you will. Despite Granville Island’s small size, they’ve managed to build the largest free water park in North America. 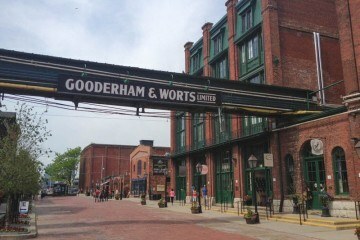 It’s open all summer and is a great place to chow down on all the goodies you picked up at the public market. Located right downtown, Kitsilano beach is a long swath of soft, gold sand that peeks out over beautiful English Bay. 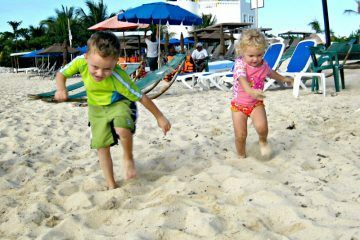 There’s plenty of fun to be had here resting on huge logs along the beaches, beachcombing for shells and playing in the golden sand. There’s also a playground right there with park benches for the parents and beach volleyball nets set up, ten tennis courts, as well as basketball courts. Kitsilano Beach, or Kits Beach as the locals call it, is next to expansive, leafy Vanier Park, which is home to the Museum of Vancouver, the Vancouver Maritime Museum, the City of Vancouver Archives, and the H.R. MacMillan Space Centre. There’s plenty of grass and space here, making it perfect for a relaxing day under the trees. 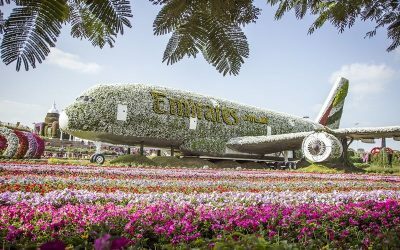 If you visit during summer, check to see if the International Children’s Festival is happening in the park which is a popular festival for kids every summer. You’ve likely seen photos of this outdoor, heated salt water pool with city and mountains in the background. It’s only open in the summer, and there’s a place for little kids in the shallows. 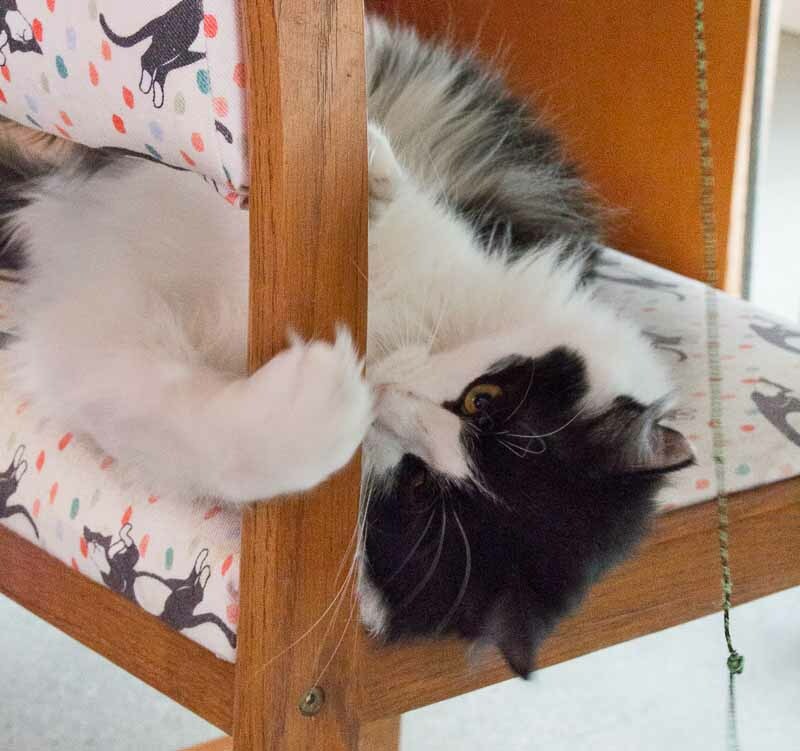 Catfe is Vancouver’s first cat cafe, featuring adoptable cats from the BC SPCA! Animal loving kids will adore a visit here, but since it’s hugely popular, make sure to make an online reservation as soon as you can since it’s usually booked up days in advance. Vancouver’s beautiful and fun, sure, but it can also be a bit pricey. Here’s little list of ways to save some cash in Vancouver. Get the Vancouver attraction’s passport. It’s a 160 page book, with plenty of discounts. 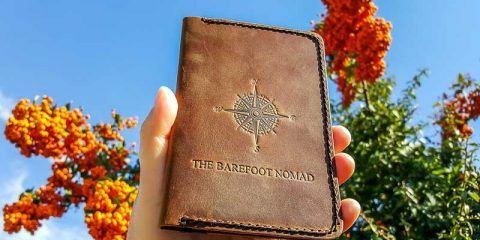 Take a look at the book here on Get Your Guide. 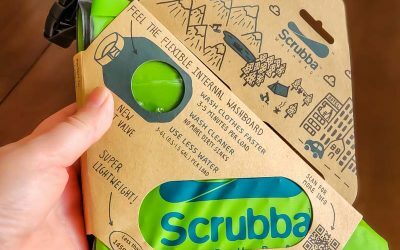 Check out Groupon’s local deals. 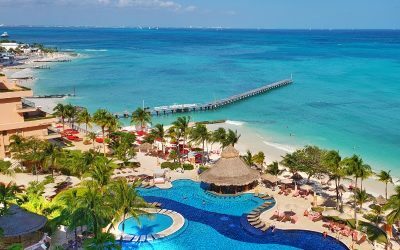 You may be surprised at some of the great deals, especially for food and attractions. 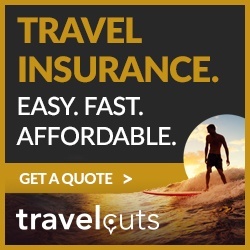 Get a credit card with good travel perks. Check out the coupons on the Vancouver Attractions site. Stop by Tourism Vancouver visitor’s centre downtown on Burrard. 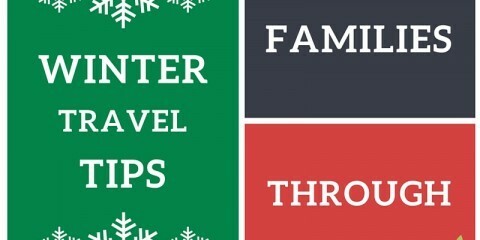 They often have coupons in stock, and know the best deals, plus they can give you some fantastic, personalized ideas for family fun in Vancouver. Get $35 USD in Airbnb credits the first time you use them. (We get a credit, too). During our last visit to Vancouver, we stayed on the UBC (University of British Columbia) Campus, at the lovely West Coast Suites at UBC. If you’re looking for a quieter pace, the Beaty Biodiversity Museum, Museum of Anthropology (MOA) and the Greenheart TreeWalk at the UBC Botanical Garden may be just the ticket. Tip! If you’re planning to visit several UBC attractions, look into the UBC Museums and Gardens Pass. You can buy adult, concession (senior, youth or student) or family passes. 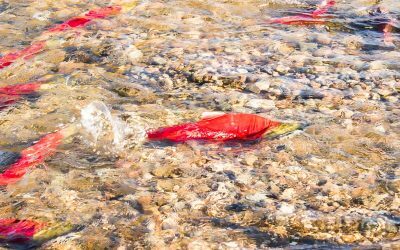 The pass gives you admission to the Museum of Anthropology (MOA), the Beaty Biodiversity Museum, Nitobe Memorial Garden and the UBC Botanical Garden. It also gives discounts on food, books, clothing and the fun Canopy Treewalk. 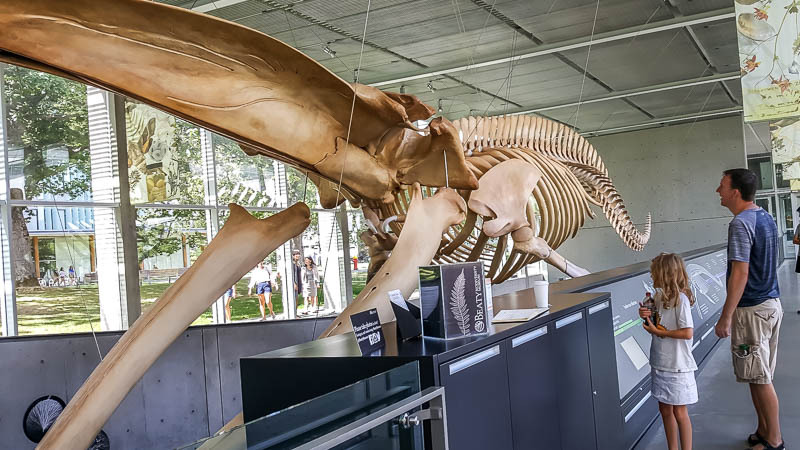 An enormous blue whale skeleton is the first thing you’ll notice at the Beaty Biodiversity Museum. Inside, we were fascinated by a dated, but interesting, documentary on how the blue whale skeleton was found, unearthed, and installed. The vault-like downstairs houses more than two million specimens of plants, marine invertebrates, insects, fish, vertebrates, fungi, and fossils. Kids with a naturalist or scientific bent will love this place. Our kids had a blast tearing along this 310 metre (1,000 foot) long canopy walkway. It’s not as tall or scary as the Capilano or Lynn Canyon Suspension bridges, but the multiple walkways make it a lot of fun for kids. At its tallest, it’s almost 20 metres (65 feet) above the forest floor. Tip! The Greenheart TreeWalk is not included in the UBC Museums and Gardens Pass, but the pass offers a 10% discount on the treewalk. The Greenheart TreeWalk is in the larger UBC Botanical Garden, which covers about 110 acres (44 hectares) and has over 8,000 different plants. We loved the long, winding trails through big, shady trees, as it gave the kids (and us!) a chance to burn off some energy. If your kids are a little older, they may appreciate the beautiful Museum of Anthropology (MOA). 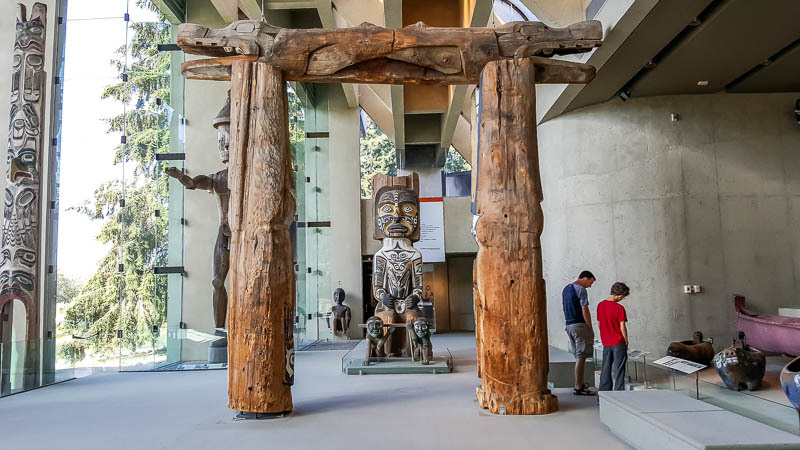 Inside, there are stunning displays of First Nations totem poles plus 38,000 ethnographic objects, as well as 535,000 archaeological objects. The MOA building, designed by famed architect Arthur Erickson, is a gem in itself. Deciding where to stay in Vancouver with a family can be a bit tricky. All of the accommodation downtown can be a bit pricier, but it’s a good choice if you want to be near the city’s main attractions. We’ve picked our favorite downtown hotels, an excellent choice just out of the center, as well as a great airport hotel, and our best value option out of the downtown. A couple of years ago, our little family stayed at the Fairmont Waterfront Vancouver for two very happy days. It’s a gorgeous hotel in a perfect location downtown across from Canada Place, and it caters perfectly to families. Our kids loved sitting in the room looking out over the harbor to watch float planes land and take off, and cruise ships like the Disney Wonder dock. Rooms are modern and beautiful, with plenty of room for little ones to run about, and it has every amenity you would want, from a heated outdoor pool to a spacious gym to quality dining downstairs. There’s even a rooftop herb garden and beehives that you can visit! Don’t get me wrong, we love Vancouver’s downtown. 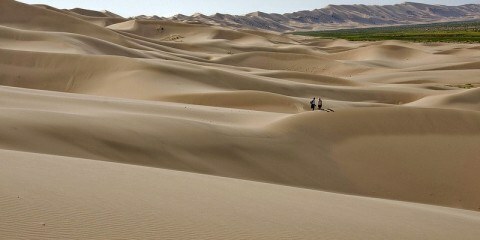 It’s interesting and vibrant, with plenty to do and see. However, downtown’s not always a kid friendly place. When the kids were a bit younger, we were in town for a wedding, and got a hotel a close to Granville Street. On the way back to the hotel from the reception, with our then nine and six year olds in tow, we had to dodge a lot of drunk and rowdy folks so choose your place accordingly. Needless to say, we were up for a hotel that was a bit more relaxed the next time we visited the city. 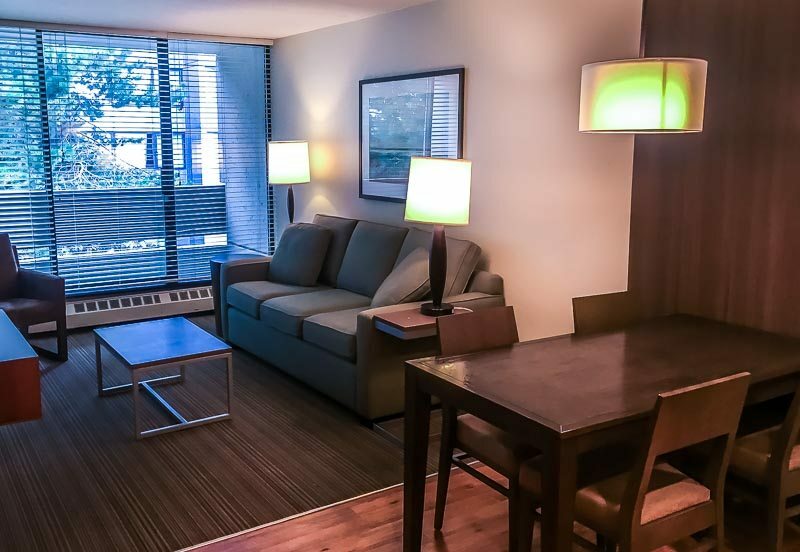 West Coast Suites at UBC was a perfect choice, with its location out of the downtown core, and surrounded by quiet grounds. Driving to the hotel, you’ll see the spacious UBC campus to one side, and get peeks of British Columbia’s stunning Pacific Coast on the other. All of the rooms at West Coast Suites at UBC are one bedroom units with a full kitchen and a pull-out Queen bed for the kids. You can read more about our West Coast Suites stay here. The Fairmont Vancouver Airport In-Terminal Hotel is Vancouver’s only in-terminal airport hotel. It gets great ratings, and might be worth the splurge if you’re looking for a little luxury at the airport. There’s a surcharge for WiFi. If you’re looking for a budget hotel in the heart of downtown, Robson Suites and Sunset Inn and Suites both get good reviews. We haven’t stayed in either because they’re always infuriatingly fully booked far in advance, but they’re both smaller boutique hotels that should run you close to, or under, $120 a night for a double room. Both hotels include free WiFi, but Robson Suites is closer to Stanley Park (but doesn’t include breakfast, though rooms have a kitchen or kitchenette), while Sunset Inn is right next to Stanley Park (and includes breakfast in the rate). Check Sunset Inn and Suites availability. If you’re up for taking the SkyTrain or driving into downtown Vancouver, and want to save a few $$, the Holiday Inn Express Hotel & Suites Riverport Richmond is an affordable, clean option. 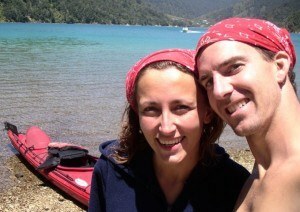 We stayed here for a few days a few years ago, and would stay again. It’s a pretty standard chain hotel, but clean and new, with free breakfast, free airport shuttle, fast, free WiFi, and a pool and hot tub. Granville Island Hotel is one of Vancouver’s less known gems. It’s a boutique hotel located right on Granville Island, overlooking the water, and gets great reviews. Check prices and reviews here. As a family, we love staying in Airbnb properties. We always rent a condo or house, which gives us a kitchen, more bedrooms, and often an extra bathroom. The price you’ll pay varies on location and size, but a small private studio starts at around $60/night downtown, while a private two bedroom starts at around $100. 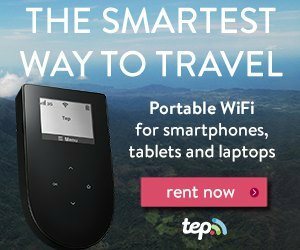 Create a new account using this link, and get $35 USD in Airbnb credits the first time you use them. (We get a credit, too). Whether you drive, grab the efficient Skytrain, or take a scenic SeaBus, there are plenty of transportation options for families in Vancouver. This is relaxing, affordable ride across Burrard Inlet, and gives you a lovely view of Stanley Park, the Lions Gate bridge, and mountains on the distance. Kids will love watching float planes land and watching the other boats on the water. Vancouver public transit includes the SeaBus (above). To get to Vancouver Island or the other off coast islands, you can take a ferry with BC Ferries. Granville Island has its own ferry company, Granville Island Ferries, with a fleet of adorable, mini ferries that buzz back and forth between small docks around False Creek and Granville Island. We haven’t had a chance to take the hop-on, hop-off trolley downtown, but our kids’ eyes light up every time they see it drive by. I’m sure it’ll be a huge hit! Wee ones are thrilled to see Vancouver from an old-fashioned trolley or an open-air bus. 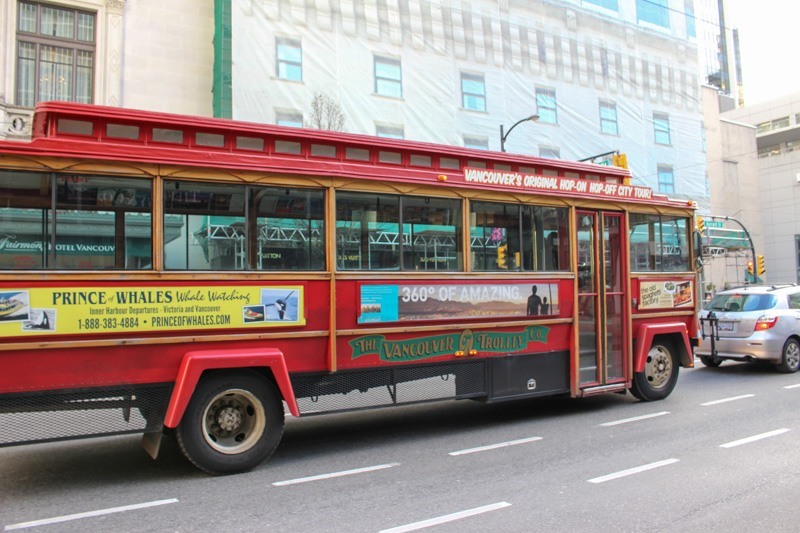 With fully narrated tours, Vancouver’s hop-on, hop-off sightseeing tours give a great overview of the city, along with giving families the flexibility to make stops whenever suits them. 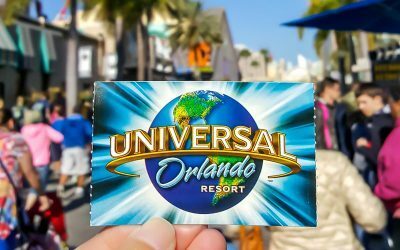 Hop off to explore all the downtown attractions, then hop back on again to continue to the next exciting destination. Driving around downtown Vancouver is certainly possible, and we’ve done it many times. As long as you’re not visiting during a major event, there are usually enough parkades to handle the traffic. Just be warned: traffic can get highly congested during rush hour or if there’s an accident. Parking is also one of the most expensive in Canada and runs $10 to $30 a day in downtown Vancouver, depending on your location. Most visitors to Vancouver take advantage of the Skytrain service around the city. The system is quick, efficient (trains leave the downtown stations every two to five minutes) and covers most of the city. You can take the Skytrain out to the suburbs, and scenic Westminster Quay on the way to (not so scenic) Surrey. Aside from the ubiquitious Skytrain, Vancouver has a large fleet of buses that cover most of the city and are a great option if you’re staying at UBC. As of January 2018, ride sharing apps like Uber or Lyft aren’t available in British Columbia, but there are suggestions that may change soon. Have you visited Vancouver with kids? What were your favorite Vancouver attractions for the family? Wow, Wonderful tour. All of your pictures are really amazing. I love travelling but due to the tough routine of job I can’t. You are an inspiration to me. Thanks a lot for sharing your experience with us. Keep sharing.